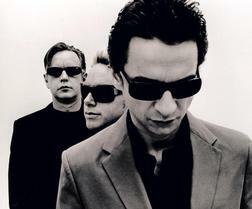 Depeche Mode will come to Vilnius! Grab the chance to combine a city break with a great concert, and come enjoy the summery Vilnius on July 27, 2013. The concert will be held in Vingus Park concert arena.